Corneal light reflex (Hirschberg) test: A screening test for strabismus that evaluates eye alignment based on the location of reflections of light shined at the eyes. In most cases, the only effective treatment for a constant eye turn is strabismus surgery. 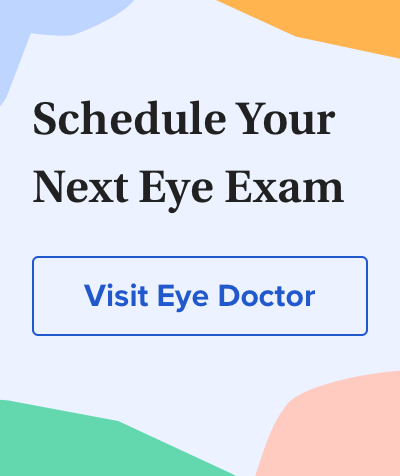 If your general eye doctor finds that your child has strabismus, he or she can refer you to an ophthalmologist who specializes in strabismus surgery. Certain types of strabismus also have been associated with an increased risk of myopia. Another Mayo Clinic study published in 2010 followed 135 children with intermittent exotropia over a 20-year period and found that more than 90 percent of these children became nearsighted by the time they reached their 20s. On the bright side, it appears non-surgical vision therapy can be an effective treatment for convergence insufficiency. In a study published in Archives of Ophthalmology, 73 percent of 221 children with symptomatic convergence insufficiency had a successful or improved outcome following a 12-week program of office-based vision therapy combined with eye exercises performed at home. Ask what portion of the costs of surgical or non-surgical treatments for strabismus are covered by health insurance or vision insurance. Judith Lee and Gretchyn Bailey also contributed to this article. The development of myopia among children with intermittent exotropia. American Journal of Ophthalmology. March 2010. Mental illness in young adults who had strabismus as children. Pediatrics. November 2008.